Imagine coming in the front door, kicking off your shoes, or, stepping out of the shower and having that lovely warm feeling under your feet. We all want the best for our homes, we want style, comfort and modern amenities. Unfortunately, a lot of us have to concede on one or more of these requirements. House design can often become a ‘must have’ over a ‘like to have’ activity. How about if you could have it all? At Thermohouse, we have designed a floor panel which is cost effective, high performing and quick to install. It completely simplifies the addition of underfloor heating in your home. 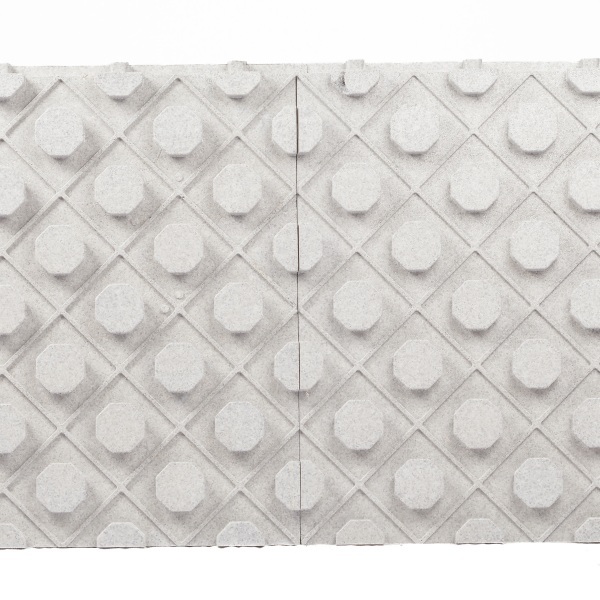 ThermoBoard is an under-floor heating panel which can form part of the Thermohouse building system. 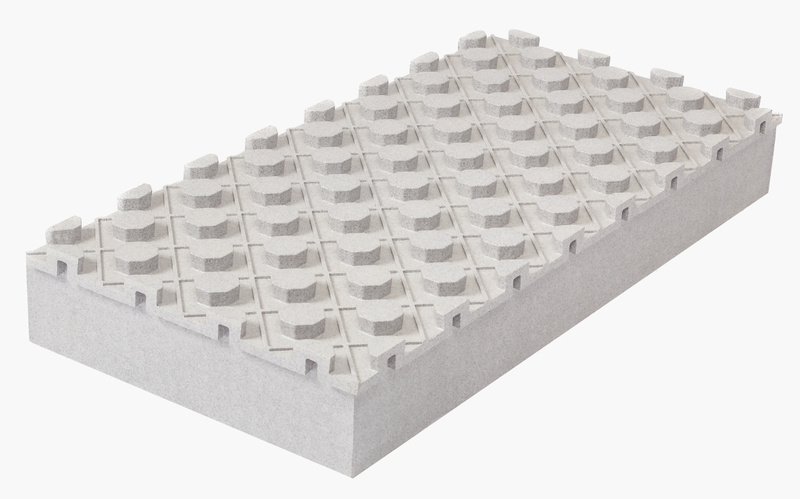 It is a high-density, insulation board manufactured from expanded polystyrene (EPS). Thermoboard can be used as part of your ground floor build up, to provide you with a warm, well insulated floor. Thermoboard is manufactured in a variety of thicknesses to achieve U-Values up to 0.12w/m2k. 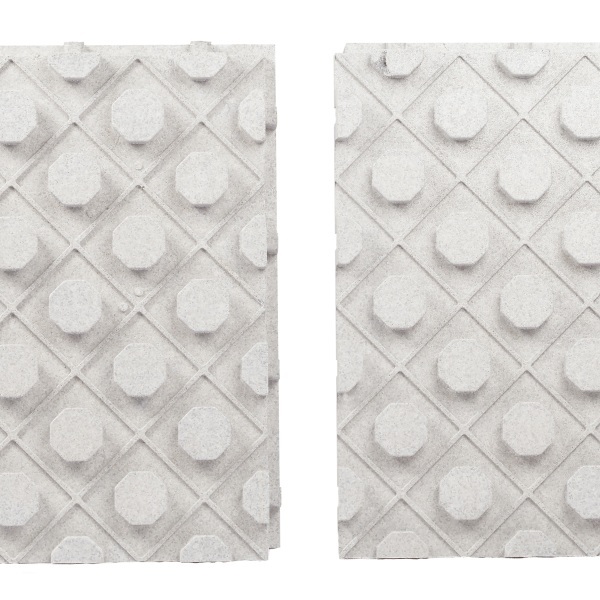 This insulated floor panel has been designed with underfloor heating in mind. 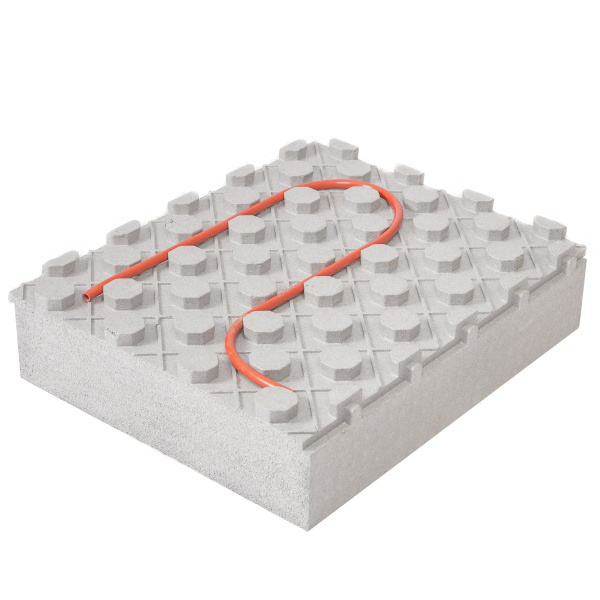 The ThermoBoard’s surface is moulded so that under floor heating pipes can be fitted on top with ease. Plumbers can now walk in UFHP, removing the need for rails and tracks. 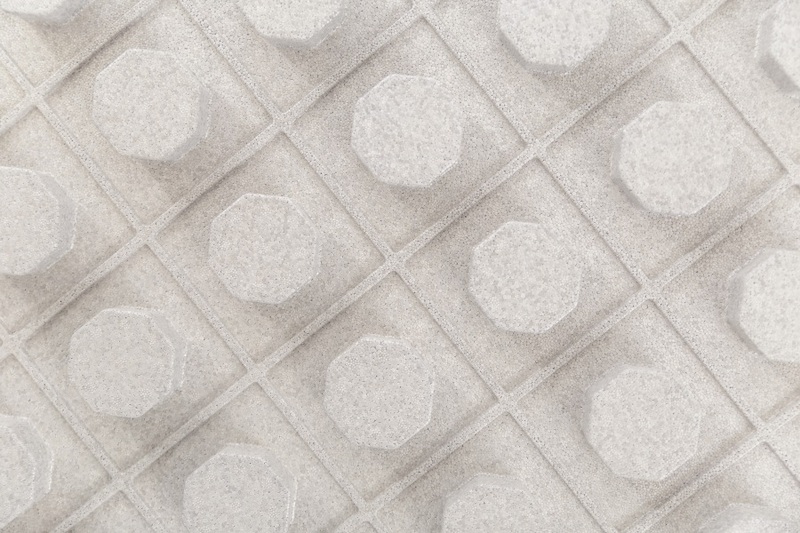 The Installation time for underfloor heating pipes can reduced by up to 60%! What are the benefits for under floor heating? As the boards interlock and overlap it removes the need to tape their joints. How do you install ThermoBoard? 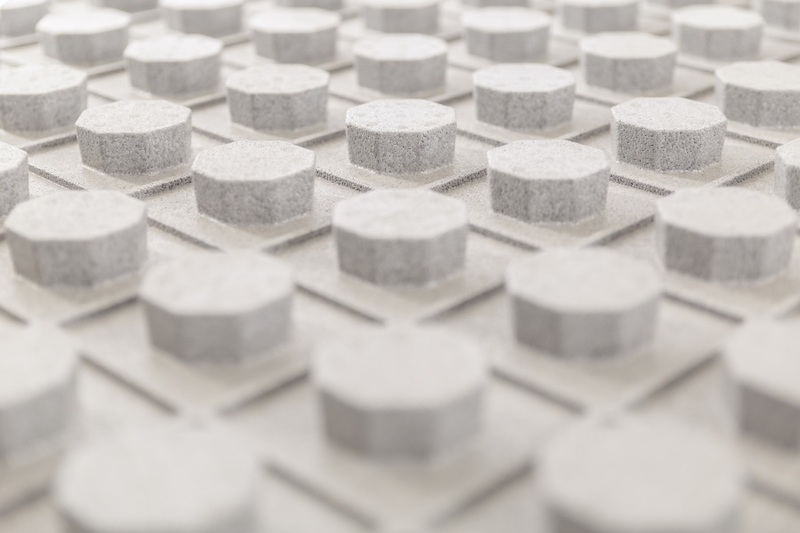 Each insulated floor panel has interlocking edges on all four sides. 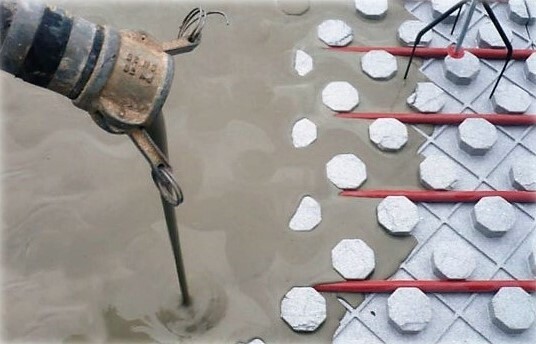 The panels connect together until the entire floor surface has been covered. If a board needs to be re-sized, they can be easily cut on site to fit. 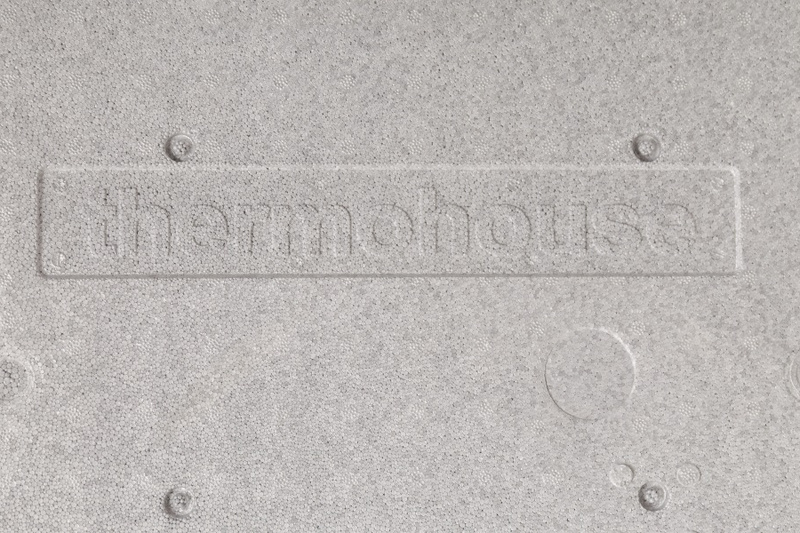 Like all Thermohouse products the ThermoBoard aims to make your home more energy efficient and eco-friendly by using high levels of insulation and airtightness. It works excellently in conjunction with the rest of Thermohouse system.